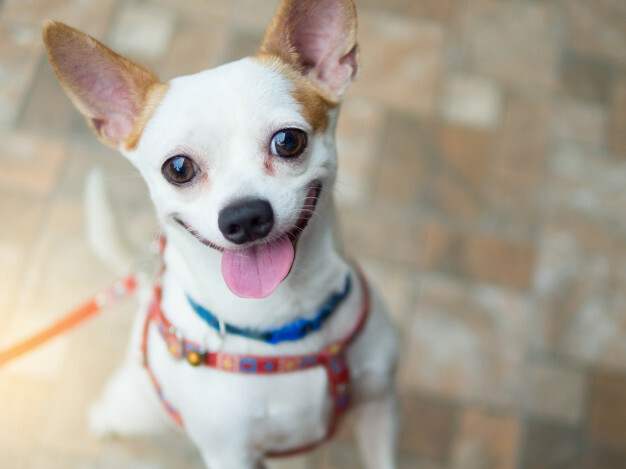 This can be answered in a number of ways, there are a few factors when trying to figure out why chihuahuas shake or if it is cause for concern. The main reason why your chihuahua is shaking could be one of the main reasons humans shake, to warm up. Exactly the same as when we are cold, our body is shaking to try to warm itself up. Although the Chihuahua’s size and high metabolism is a major factor as to why it gets cold so easily. Letting off his or her body heat quickly due to the metabolism and mixed with its size (which there’s not much of) your chihuahua will become cold very quickly. Another thing to consider is the breed originated from Mexico, which is normally a warm climate. There hasn’t been enough time in the breeds existence outside of warm climates for the acclimation of cold weather. Even with the long haired Chihuahua’s, they are still susceptible to cold environments. So keep in mind that it may be warm for you, but your chihuahua is shaking because it’s cold. Another reason why chihuahuas shake is because they are scared of something. 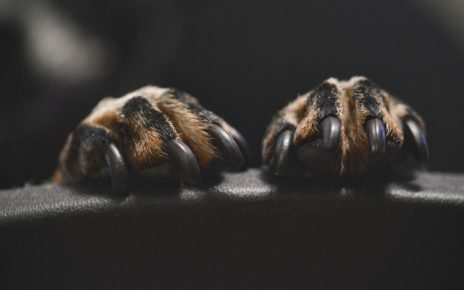 Despite their big protect/attack dog personality, they understand how small they are, and when confronted with something they perceive as threatening, they will become scared and begin to shake. Raising your voice in a punishing manner is easily enough to make your chihuahua shake. When training or disciplining your chihuahua, try to use a more stern voice, rather than yelling. Try to speak calmingly afterwards in a more soothing voice while showing affection to your chihuahua to help it feel safe again. That also applies if your chihuahua happens to be exposed to other types of dangers. Something such as very large dogs near and showing aggression or other very large noises. The best thing you can do is try to distance your chihuahua from the noise or threat and try to calm it down. This is a very serious condition that you should take extra care to monitor. Low blood sugar is also a factor in why chihuahuas shake, and should be looked into if the shaking may not be from cold temperatures or fright. Some of the other symptoms may include anxiety, confusion, severe hunger, lethargy, vomiting, unresponsiveness, seizures, sweating, fatigue, fainting. To help prevent your chihuahua from low blood sugar, you can increase the amount of meals you feed your chihuahua a day but with smaller meals. Due to the chihuahua having a high metabolism it may affect how your chihuahua maintains it’s blood sugar levels, and eating more often can help maintain it to normal levels. In more serious cases, you should take your chihuahua to the veterinarian. It also helps to keep in your household either maple syrup or honey that you can rub on your Chihuahua’s gums if you notice any of the tell symptoms. Chihuahua’s are very excitable dogs and very expressive uncontrollably, and is a main reason why chihuahuas shake. When the doorbell rings your chihuahua shakes, when you get home you’re met by your shaking chihuahua. Time to eat? Time to shake. In these situations there’s no need for concern. All dogs can be excited for these reasons and start shaking or excessively expressing themselves in many other funny ways. So if you’re worried and asking yourself “why does my chihuahua shake or tremble when I get home” they’re just happy to see you.